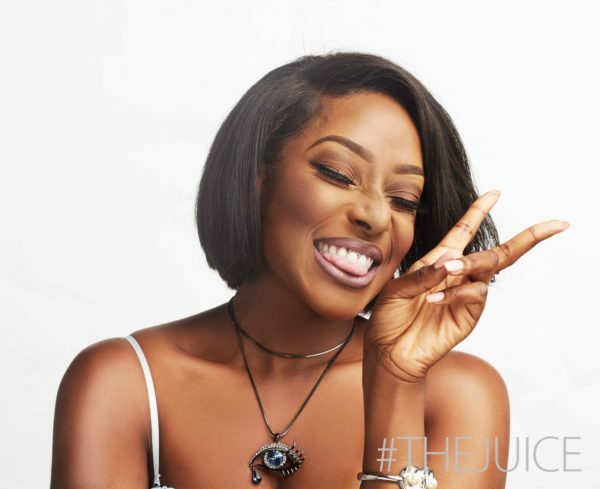 NdaniTV’s “The Juice” is Back for Season 3 with a HOT New Host – Dorcas Shola Fapson! 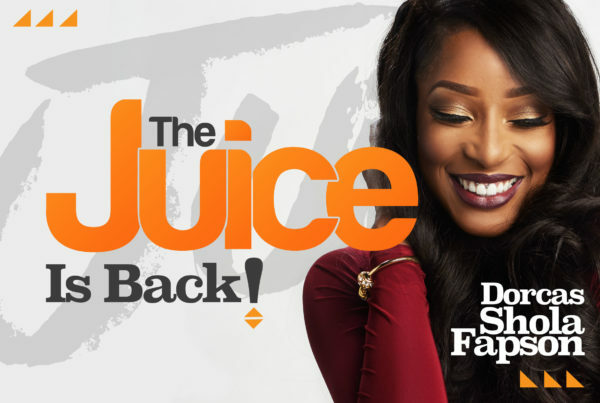 After what seemed like forever, NdaniTV’s “The Juice” is back…and bigger! It certainly looks like we are in for an exciting new experience on the show. Popular OAP, Toolz will not be coming back as the host for the all new season 3, and while we will miss watching her on the show, we’ve got to say the new host is super-HOT! 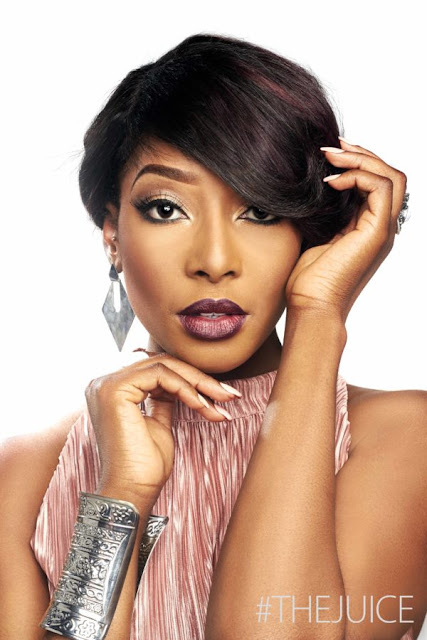 Dorcas Shola Fapson, who plays Sophie in MTV’s Shuga, will now host one of the biggest talk show featuring top celebrities in Nigerian online entertainment. In the past years “The Juice” has featured stars like Basketmouth, Linda Ikeji, Ik Osakioduwa, Annie Idibia, Omotola Jalade-Ekeinde and more. Are you excited to see what the new season has in store?